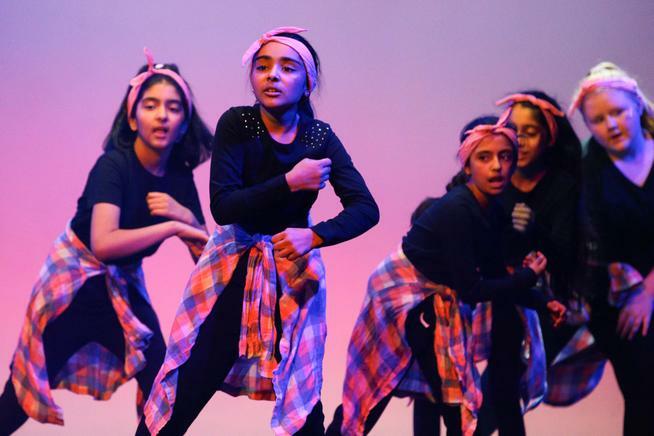 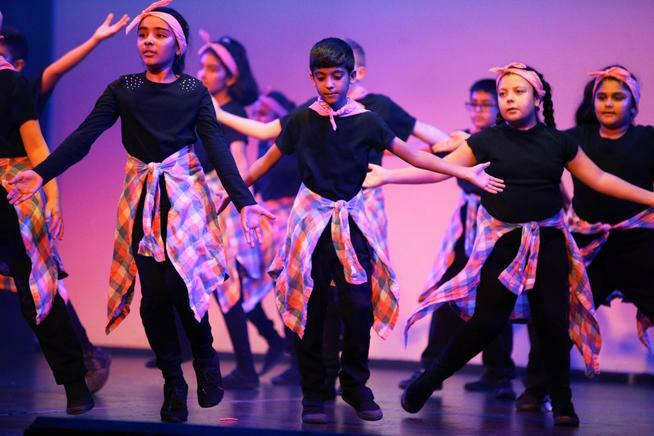 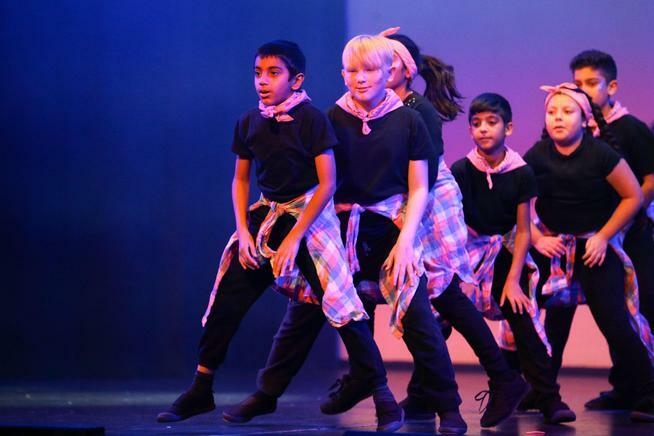 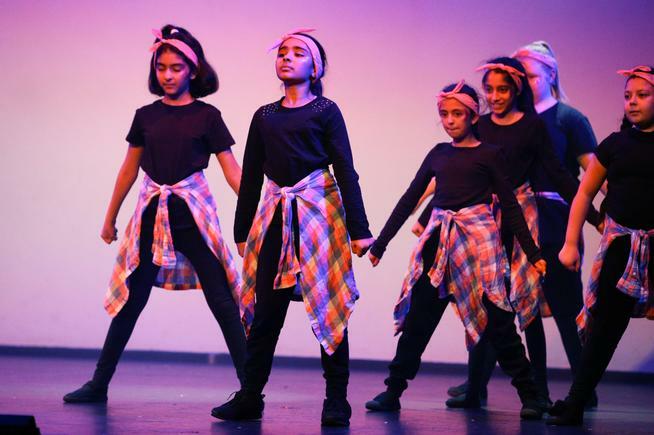 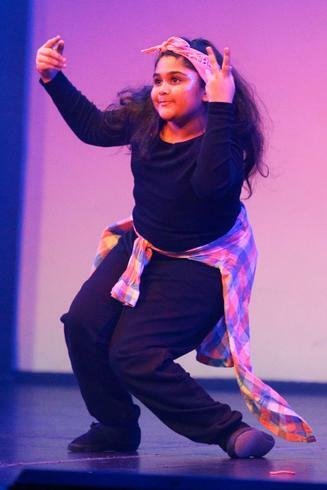 Please find the pictures from the School of Dance Festival that our children took part in. 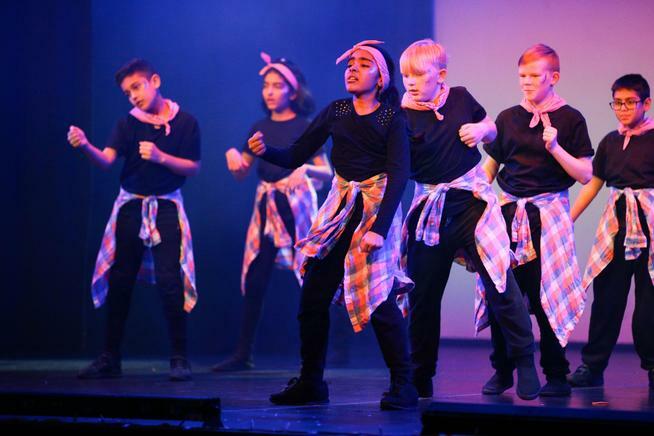 They were absolute superstars on stage and we were very proud of what they achieved. 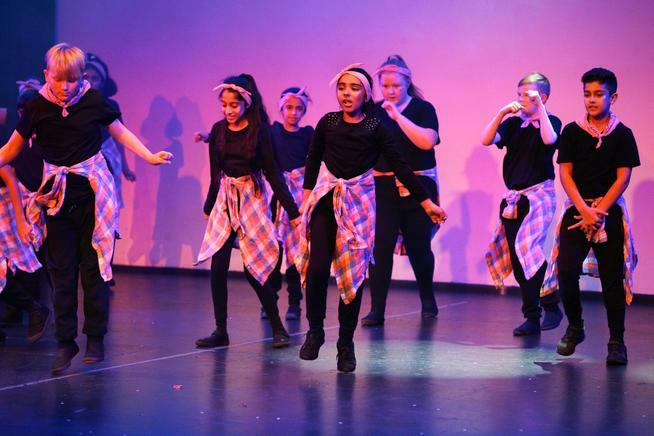 well done to everyone who took part in this event. 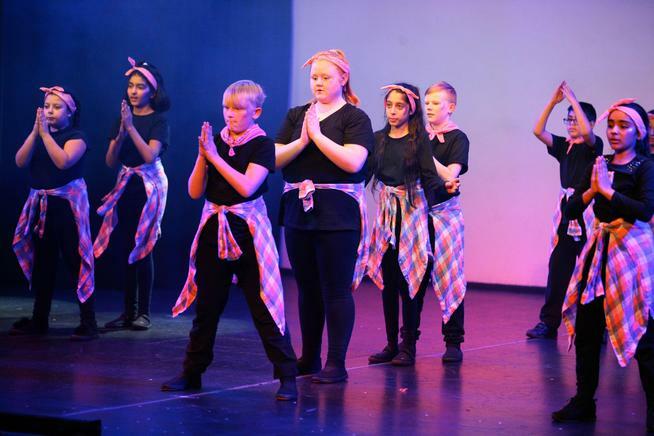 They will be dancing in Blackpool later in the term.